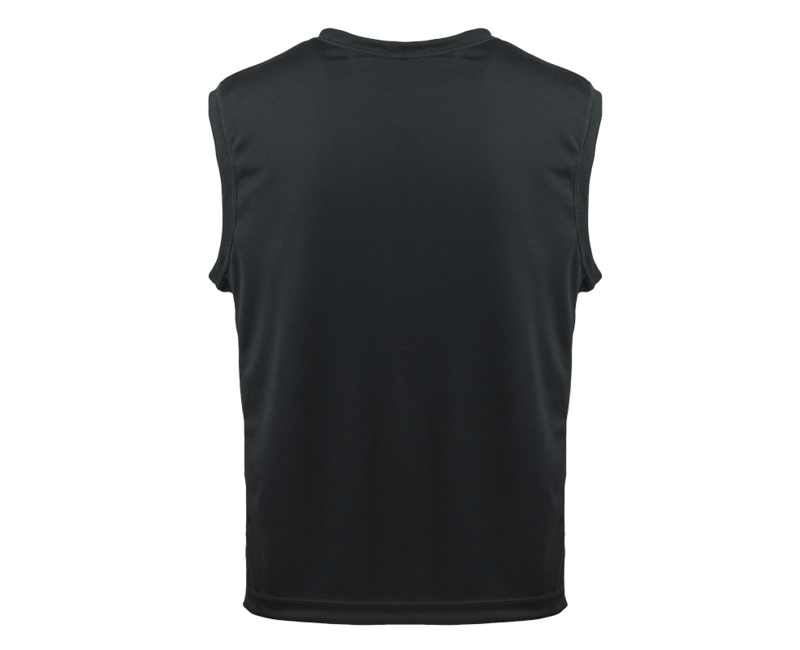 The T-Shirt Armor Carrier design was inspired by a popular running shirt that provides maximum mobility and comfort. 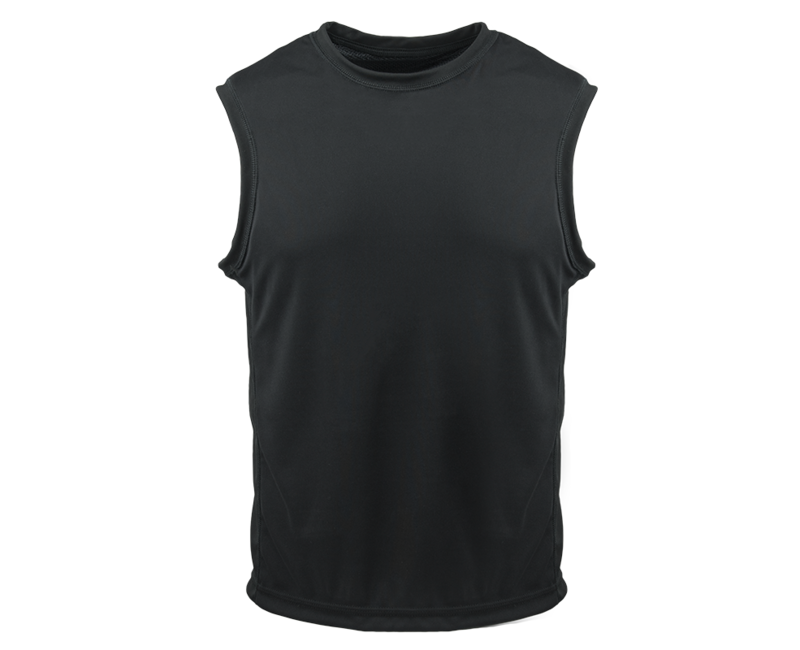 This T-Shirt Armor Carrier offers superior concealment through its low-profile architecture that reduces strap ridges on the wearer’s shoulders. 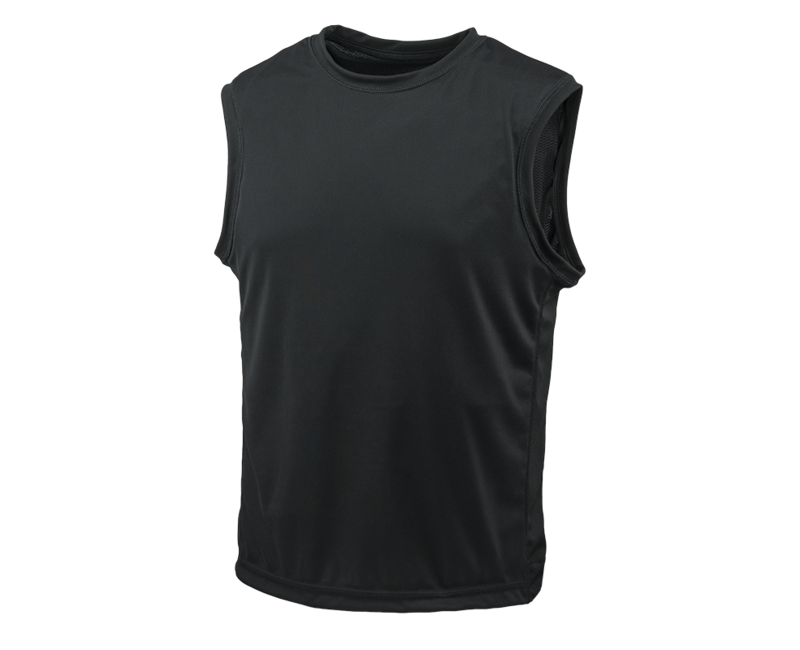 The shirt is constructed using a moisture wicking, anti-microbial Polyester/Spandex fabric, lined with a mesh pocket to hold the armor panels. The panels are inserted using a zipper opening for simplistic installation. There is an internal elastic waist band to ensure proper overlap and stability of the panels. The front of the shirt has a 5”×8” plate pocket for inserts.